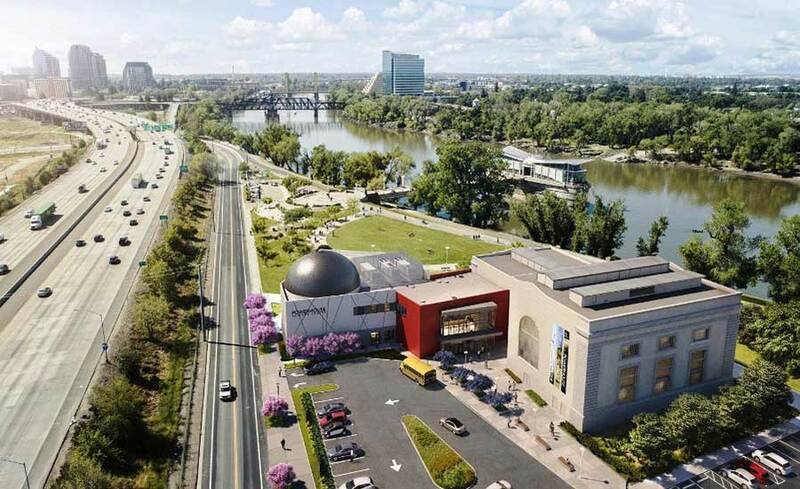 The $50 million Powerhouse Science Center, a Beaux Arts style power plant redevelopment project in Sacramento, California, has broken ground. Helmed by Sacramento-based Dreyfuss + Blackford Architecture (D+B), the project takes the riverfront power station and reimagines it as regional science and educational center. Some of the redevelopment includes rehabilitating the former Pacific Gas and Electric Company’s Power Station B, a power station sitting on the banks of the Sacramento River. The renovation aims to highlight the original use of the building, as well as the technological advances of energy production in the early 20th century. 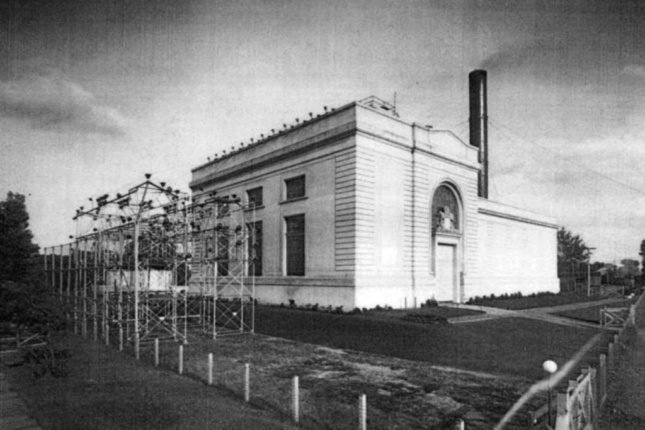 The original structure was designed in 1912 by architect Willis Polk during Sacramento’s recovery from the 1906 San Francisco earthquake and was once the largest power plant north of San Francisco. It closed in 1954 and was declared a Superfund site in 1986 due to a high concentration of heavy metals in the soil. Further work is being done to the building envelope, which is undergoing stabilization of the existing reinforced concrete and steel. A new intermediate floor will be added inside the historic structure for additional exhibition space. All of the renovations for the center are aimed towards a LEED Silver rating.